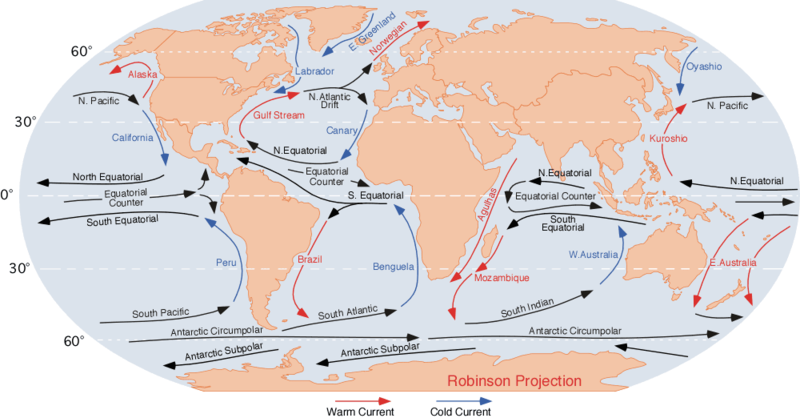 Have you ever wondered how scientists discovered the ocean currents, such as the Gulf Stream Current? Who first figured out there were even currents to map out? 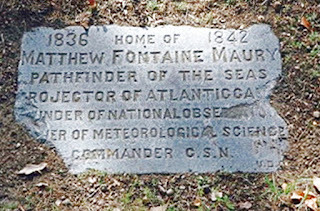 The answer to those questions would be Matthew Fontaine Maury: oceanographer, astronomer, historian, cartographer, meteorologist and geologist. 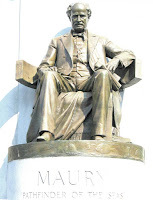 Maury was born in 1806 in Virginia, but his family moved to Tennessee when he was five-years-old. He longed to grow up and join the Navy like his older brother. In 1825, he did join the Navy and went to sea. He was fascinated with studying the seas and the ways of navigation on the seas. He also wrote down his findings and published book about navigation. The main focus of his life work happened when he was in bed, unable to get up. I am not positive if he’d been injured or was ill near to the point of death, but either way he was bedridden. One of his children would read the Bible to him every day, and one day began to read Psalm 8 to him. He recovered, and with the inspiration of the Psalm, began his intense study of the seas and the patterns of their movement. He is considered the father of oceanography. 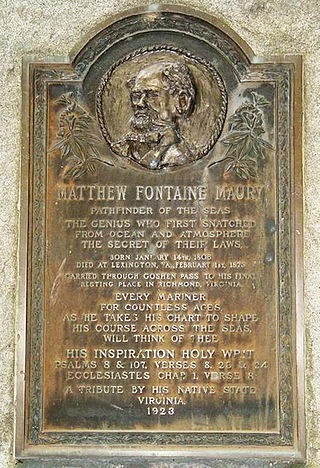 He charted the currents and helped shippers understand the ways of the ocean so they were more successful at crossing the oceans. 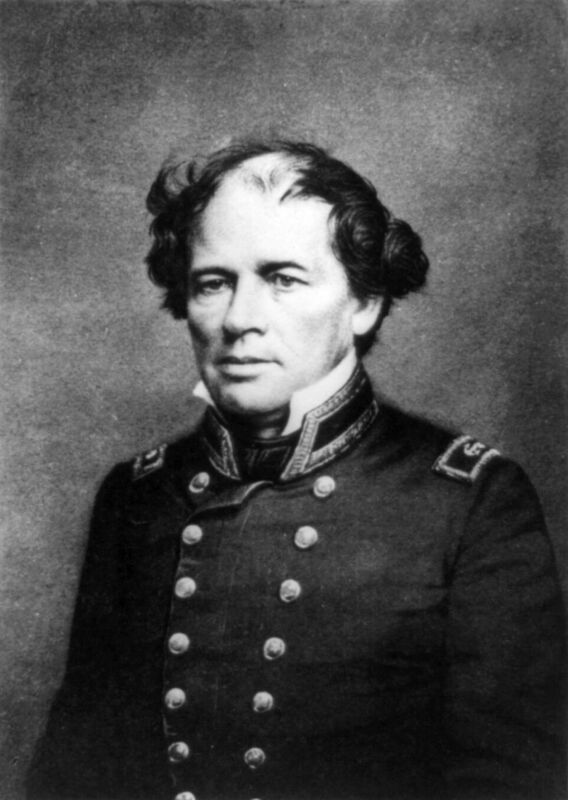 In 1842, he became the superintendent of the Navy’s Depot of charts. There he had access to ships logs, charts and various instruments used in navigation. Later at his behest the Depot of Charts became the United States Naval Observatory. 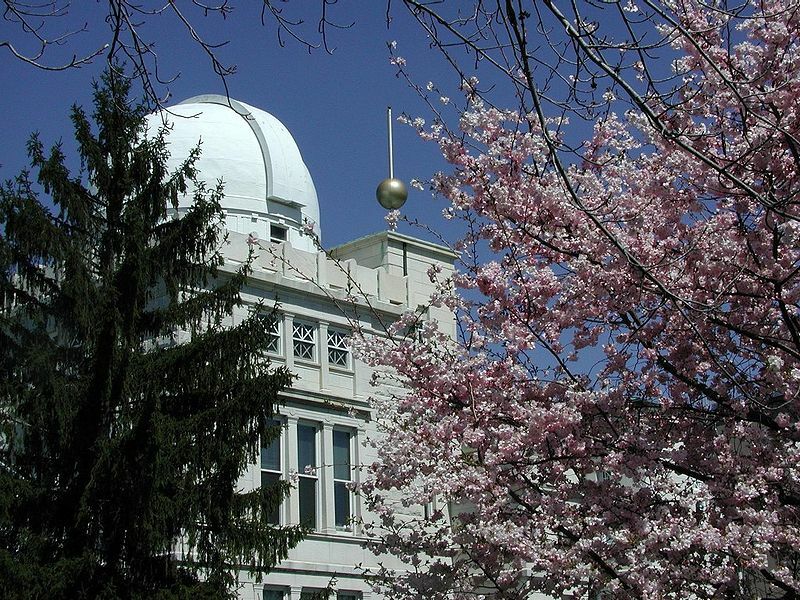 He used his knowledge of meteorology to assist in mapping the ocean currents. came out. 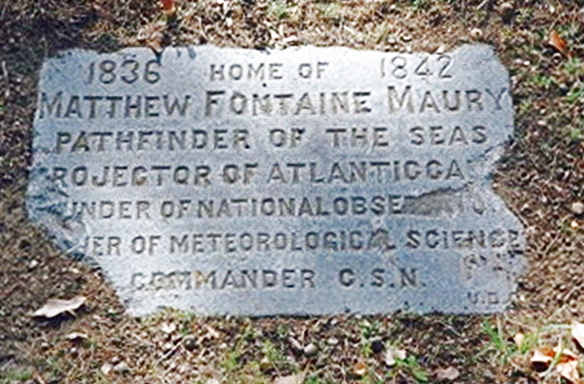 His most famous book, The Physical Geography of the Sea came out in 1855. These books were used to develop more charts to assist the sailors as they used the various trade routes. Throughout all his work, and in his books, Maury always gave credit to the Bible and believed God had given us guidance through this great book. He gave credit to the Bible for the vision he had that was ahead of his time. He even mapped out places where cables could be strung across the ocean, an advanced idea for his time period. Maury died in 1873 after he took ill during an intense lecture tour. His work continues on and has benefited all of us. Have you ever heard of Matthew Maury? 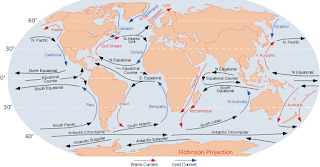 Have you seen charts of the ocean currents or heard them referenced during weather reports? This is a fascinating idea and I loved that his inspiration came from listening to the Bible being read aloud at a time when he was unable to get up. Love this. Inspiration straight from the word. Thank you, Cara. Yes, I loved this too. Fascinating information, Nancy! How interesting that he got his inspiration directly from the Bible! And I'm so glad he always gave credit to the Word for his life goals and successes. I agree, Marilyn. He was a very dedicated man and so interesting. 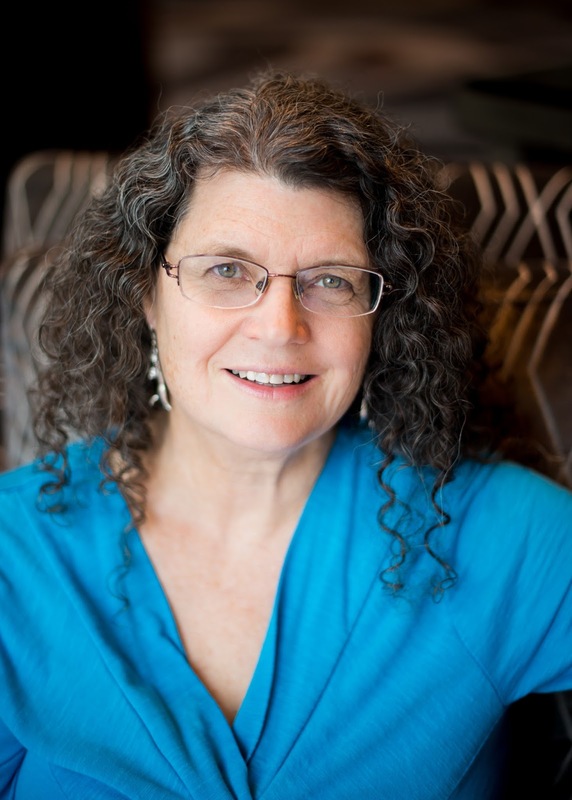 Thank you, Paula. I'm so glad you enjoyed the blog. Thank you for sharing your very interesting post, Nancy. Thank you, Melanie. Thanks for stopping by. about Maury. I enjoyed your article, Nancy.